3D printed prototypes are ideal for manufacturing very thin walled and small complex prototypes. If speed is a critical factor, then 3D printing is the best way to go. 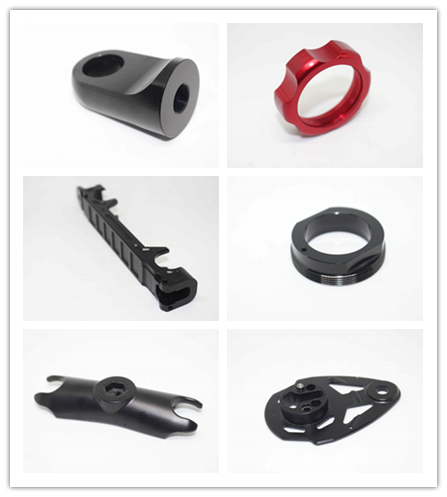 We provide SLA and SLS prototypes in a variety of plastic materials. 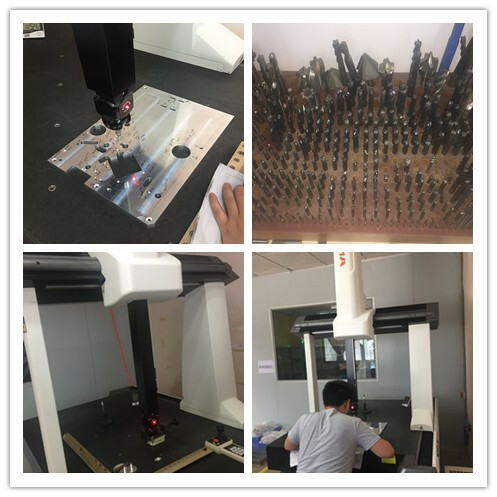 SLA prototyping is a fast way to produce ABS-like prototypes. Auking specialize in delivering accurate SLA and SLS rapid prototypes. Sample delivery:7-15working days,base on the customer's requirement. File formats;Solid Works,Pro/Engineer, AutoCAD(DXF,DWG), PDF,TIF etc. 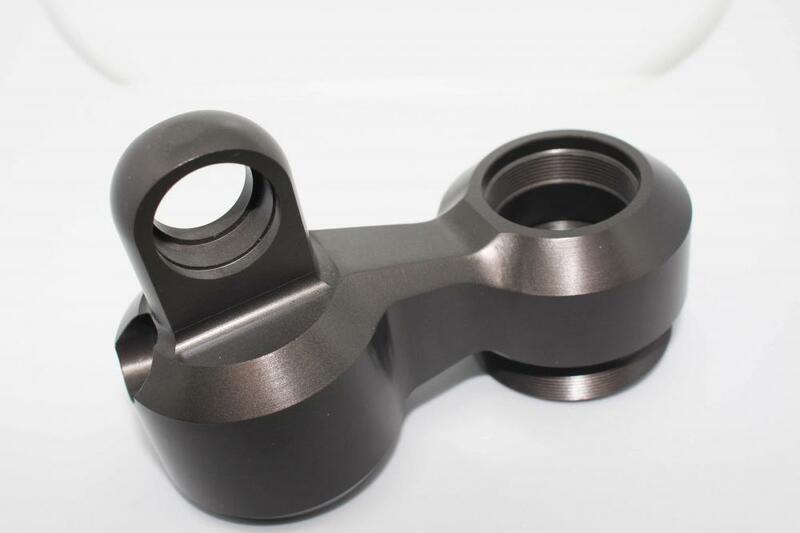 Looking for ideal UTV Shock Eyelet Manufacturer & supplier ? We have a wide selection at great prices to help you get creative. All the ATV Shock Absorber Spring are quality guaranteed. 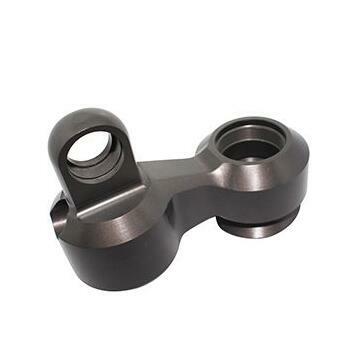 We are China Origin Factory of UTV Shock Absorber Perch. If you have any question, please feel free to contact us.